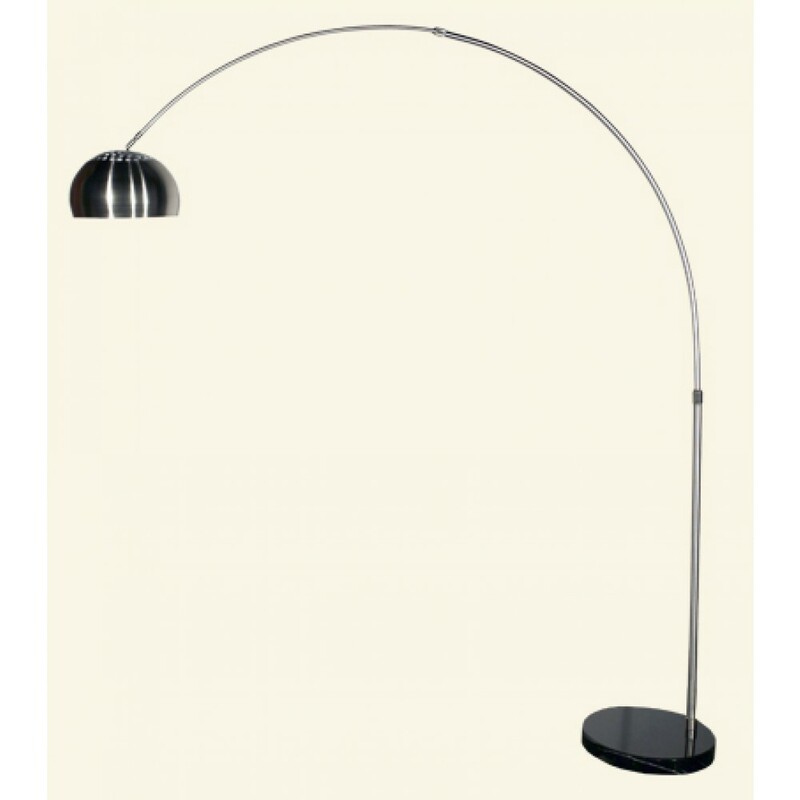 This piece from our popular Arco range is based on the iconic design by Italian designers A. and P. Castiglioni. The solid black marble base supports the swooping curved stem and chrome-effect spherical shade. Use in the study living room or bedroom for effortless designer style.